Time Warner has announced plans to spin off its lagging Internet unit, AOL. 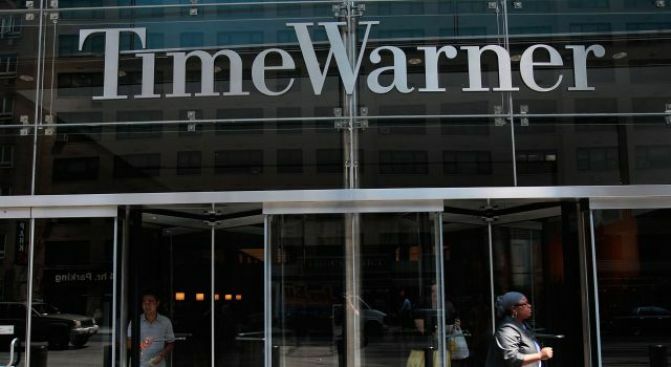 Time Warner Inc. says its board has approved plans to spin off AOL, the company's lagging Internet unit. The New York company, which owns 95 percent of AOL, said Thursday it will buy out Google Inc.'s 5 percent stake during the third quarter and spin the unit off to Time Warner shareholders. The long-anticipated move is expected to be completed around the end of the year. AOL and Time Warner combined in 2001 in a deal they said would produce a powerful marriage of content and the Internet. But it produced big losses instead. In a statement, Time Warner Chief Executive Jeff Bewkes said, "We believe AOL will then have a better opportunity to achieve its full potential as a leading independent Internet company."